Lindhe Xtend develops and sells flexible, user-friendly prostheses and accessories. Our aim is to give amputees the opportunity to live a free and mobile life, with a high quality of life. The prostheses are developed in close collaboration with users under the motto ”make it possible”. We put the user at centre-stage and endeavour to give more people a natural and active life. 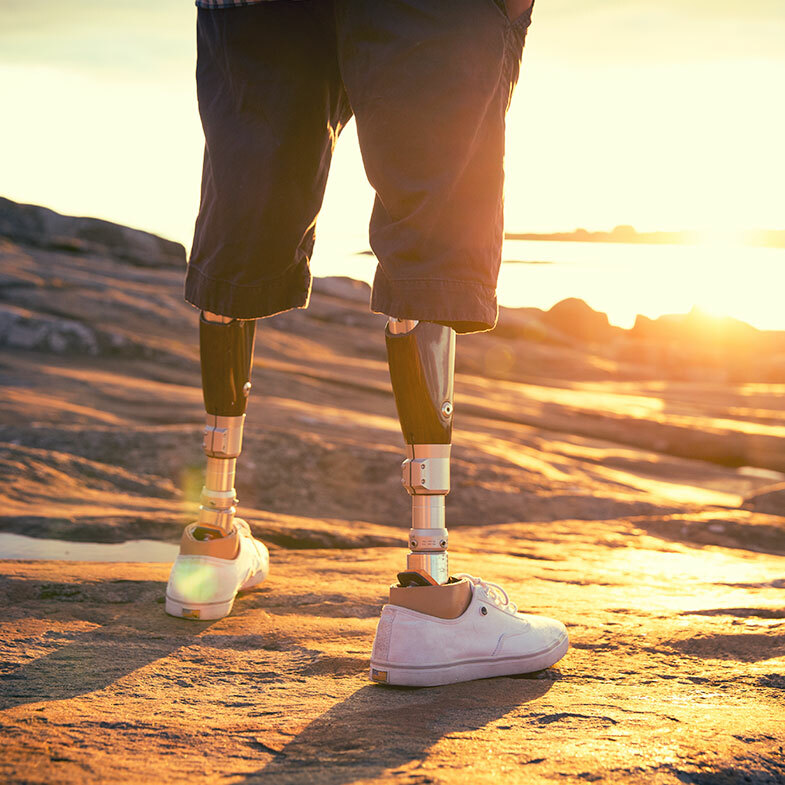 We want as many people as possible to have access to our products and we have our sights set on being the world leader within the field of user-friendly prostheses. Our unique understanding of the users, together with a network of specialists, means that we can focus on innovative solutions which help the user to achieve a life without limits. 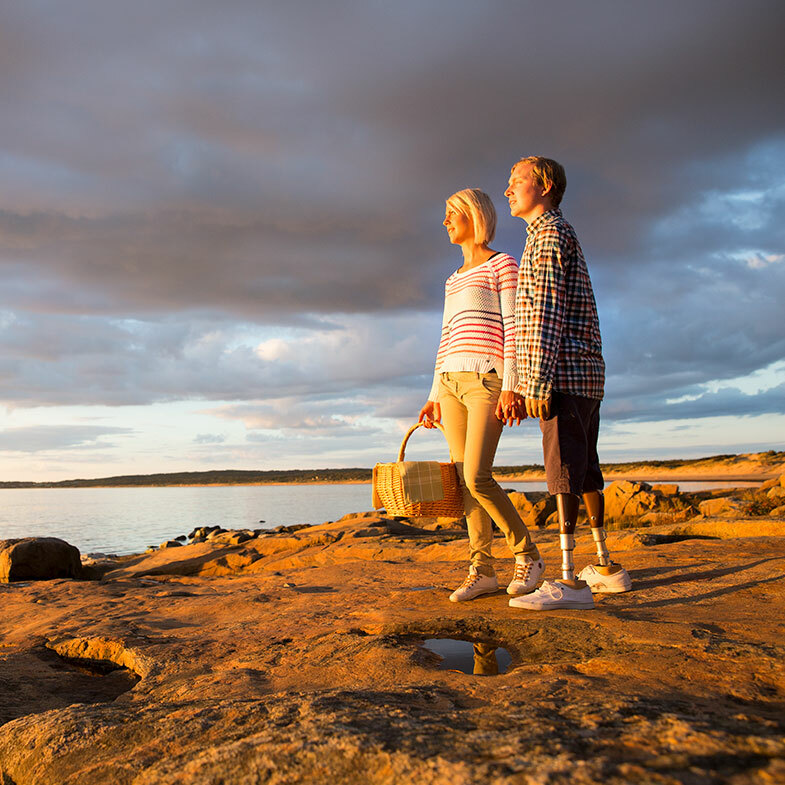 Lindhe Xtend markets and sells its range via specialised orthopaedic clinics.